Joy Robbers or Joy Chasers? This is the question? What Are We Displaying? In this life, there are going to be powerful lessons and painful lessons. People are going to hurt us and let us down. Just because someone says friend, does not mean they are. Betrayal will happen. Being slighted and cheated will happen. So, what do we do at that crossroad? Do we become better or bitter? Do we allow the circumstances to rob our joy? This is what the enemy is wanting to do to us as Christians. Lose our joy ~He KNOWS that he cannot take our salvation away. He knows we were bought with a price, the powerful blood of Jesus, So what does he do? He slithers his way in our lives and whispers thoughts that if those thought are not crushed they will become actions that display themselves in anything but the fruits of the spirit. He is an ALL or nothing God. How do we love the unloveable? How do we forgive the unforgivable? I can’t in and of myself. I really don’t want to. I want to tell them to stay away from me or else??? BUT GOD, through him I can master this test with people. His grace, His ways, His purpose. It is HIS PLAN. What part do I play in your plan God? The word tell us we can do all things through Christ who gives us strength. He is the God of the impossible. This entry was posted in Daily Devotion, Discipline, Faith, Mercy and tagged child of God. Bookmark the permalink. 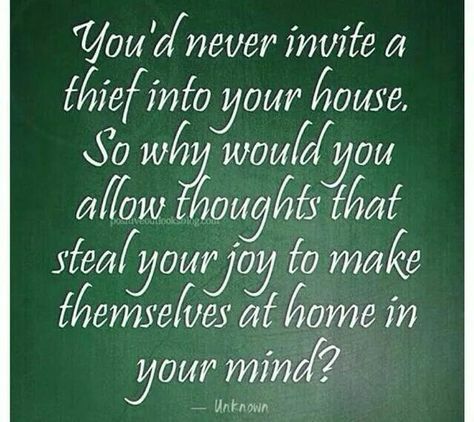 4 Responses to Joy Robbers or Joy Chasers? This is the question? What Are We Displaying? If we have to adorn ourselves with tassels and phylacteries, audibly share our prayers in public with one eye open, raise our hands to testify to those around us, and thump our offering envelope into the plate being passed… WHAT ARE WE SAYING ABOUT OUR RELATIONSHIP! What did Jesus “woe” versus “wow” during his life of ministry? Humility is recognized not confessed. Thanks Darla! Thanks for your post Darla. You were speaking to me today about being still and letting GOD be GOD. You are right – GOD can’t be GOD in our lives if we don’t allow him too. Too often I want to run ahead of him and try to fix up my own life when I should be standing still and letting him be GOD. Thanks. Have a great day friend ~ May we ask ourselves, what are we going to do with Jesus today?